12/19/16 update. Thanks to the incredible response from new and repeat customers, I have run out of available stock of 2017 calendars. I plan to have the 2018 calendar ready in June 2017. Please order early to be sure you get one! The following places have been carrying my calendars but you'll have to check to see if they still have any. 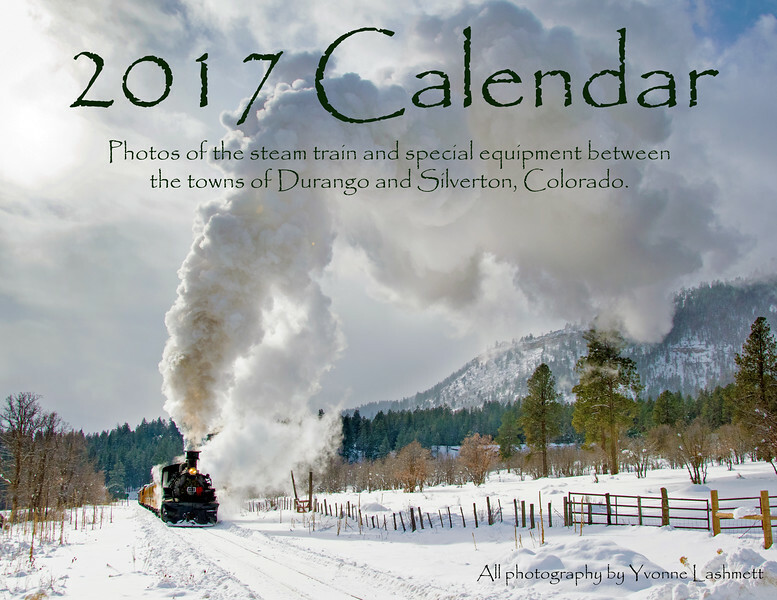 Order your 2018 calendar directly from me at durangoexposures@gmail.com ($12.50 each) or order individual photos without any text here on the website. Write me to order your calendar! I accept checks, Paypal and credit cards and will ship Priority USPS, $6.45 (subject to change with any rate increase) for up to 5 calendars in the same envelope.